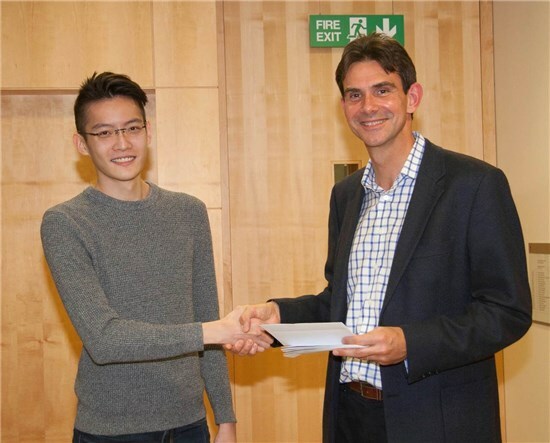 The Lilly Prizes for Excellence in Organic Chemistry Research are awarded by Eli Lilly and Company Ltd. 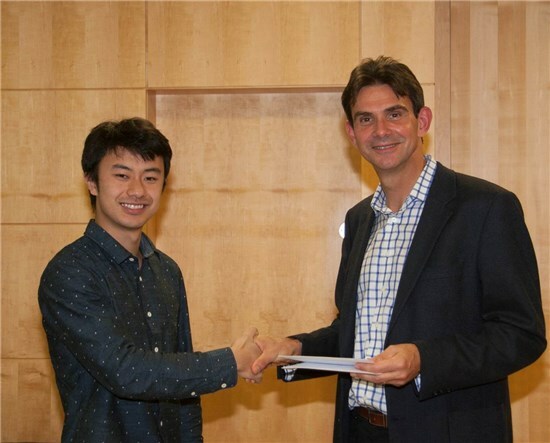 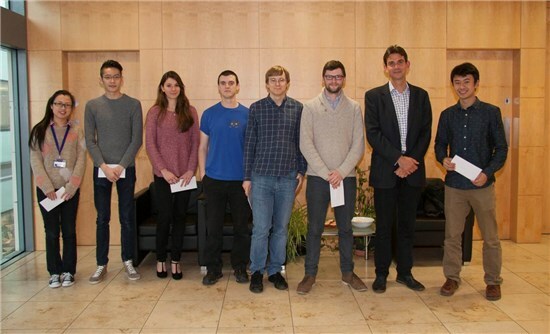 They are awarded for excellence in the first year of postgraduate study and are assessed on the quality of experimental work, written submission and viva voce at the point of examination for PRS transfer of status to DPhil. 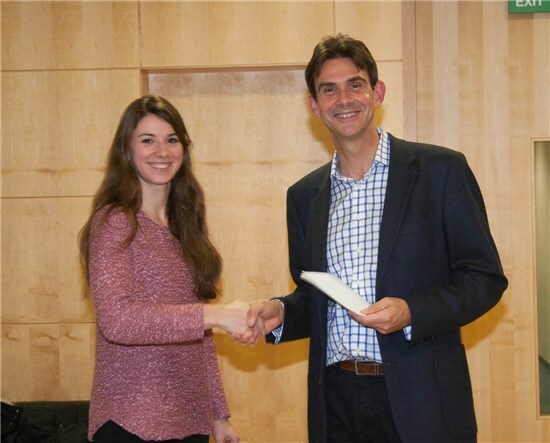 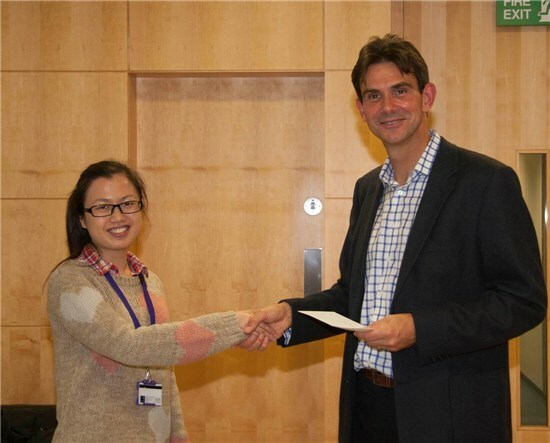 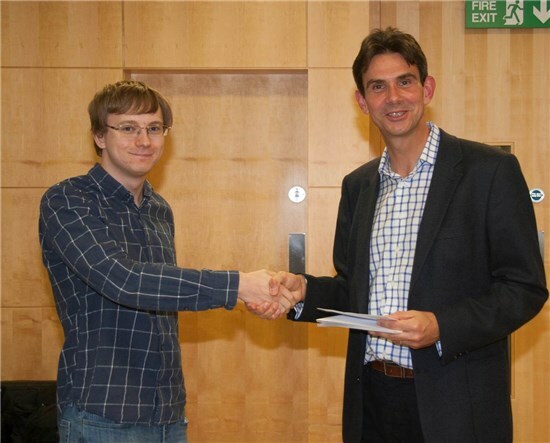 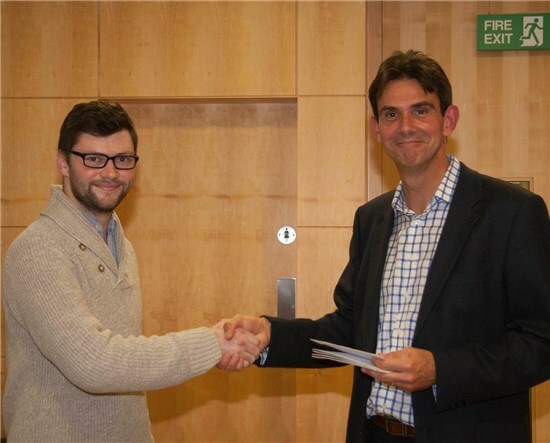 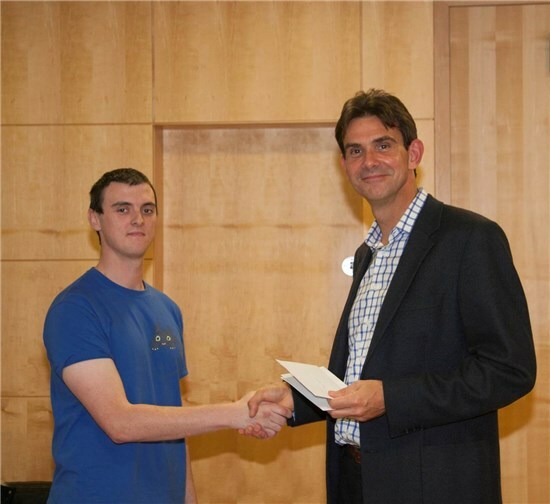 Dr Magnus Walter from Lilly’s came to award the prizes on Thursday 8 December.